As of this writing, there are 147 customer comments and 22 answered questions for the Rubbermaid RMA-5XS Aluminum Ladder. I've read the customer feedback and then condensed the results into this review. I hope that this review helps you when you are shopping for the best ladder for your home. The Rubbermaid RMA-5XS Aluminum Ladder weighs under 12-pounds, which is very lightweight for a stepladder. This unique and new design features an over-sized top step for extreme comfort and stability when climbing or standing. It is a durable stepladder, and it is ANSI type 1 duty rated. It can hold up to 250 pounds. This aluminum ladder measures 5.5 feet tall. There is a convenient built-in project top that is perfect for holding tools, hardware, and other materials while you are working. This new design allows for one-handed set-up and folding, making it much quicker and easier to use. For added stability, this aluminum ladder comes with large non-slip non-marring feet to keep it in place. The folded dimensions are 22.24 (W) by 4.13 (D) by 68.5 (h). The Rubbermaid RMA-5XS Aluminum Ladder comes with a 1-year limited warranty. The Rubbermaid RMA-5XS Aluminum Ladder had positive customer feedback left for it's sturdiness. A customer commented this, "This step stool is well made and extremely sturdy. I am not a lightweight and it holds me easily and the top step is wide and gives me room to stand comfortably. There's also the little shelf at the top where I can put small items that I need when I'm up high, like the bulbs I'm changing or small tools and hardware. I am the mid-50s and don't like climbing on ladders anymore, but I feel pretty secure on this step stool. Another great thing about this step stool is that it closes with one hand (there's a little handle under the wide step) and folds flat, taking up very little space in my closet. This one is a winner, and I'm really glad I found it. Step stools have certainly come a long way in the past 25 years." There were some complaints about peoples' knees hitting the tray bar. A customer explained, "One cannot stand with feet centered on the top step (my shoe size is 6.5). One's knees hit the top toolbar (Rubbermaid please take note, a slight curved design would help give room for ones knees).If you don't want your knees banging on the tool bar, you have to slide your heels to the very back edge of the top step, which means you have no leeway for any movement and thus are at risk for stepping/falling backwards off it. A bit unnerving to be at the very back edge of the step rather than centered. Do I want bruised shins or having to be constantly reminding myself my heels are at the back edge?" If you appreciate being able to easily carry a ladder, this may be one of the best features of this ladder. Weighing in at only 11.99 pounds, this ladder is very easy to carry. A customer commented, "I LOVE this ladder -- I use it multiple times per week; it's very lightweight, so easy to carry up and down stairs or wherever it's needed. It folds quickly & easily to a very narrow space-saving shape, so it stores easily. Tall enough for all my needs and very stable/strong. I have a top-of-the-line Cosco, but hated using it because it's so heavy and bulky. 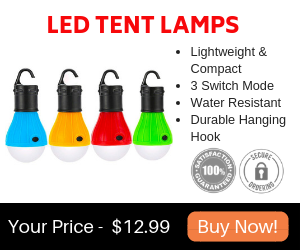 I bought this one hoping it would be more user-friendly, and I could not be happier!" This ladder will not take up much space in storage. It is easy to fold and it is compact as far as ladders go. A customer shared this, "Got it to use in a closet to get things on high shelves/rods (I am short). Folds very narrow and very light, but sturdy. Bought for a second home and have this type of ladder in several closets in other home. Love these aluminum ladders that have a wide step and a bar to steady yourself." If you choose to buy this ladder, make sure to pull the two side levers outward, instead of inward when closing the tray. A customer explained, "I like this ladder, but I wish the manufacturer would have some instructions on how to close the tray. I mistakenly returned the first ladder I bought because I thought the project tray was defective since it wouldn't fold down. It wasn't until I saw a post from the other buyers that I learned to pull the two side levers outward, instead of inward, to close the tray down." People really liked the magnetic tray. The large center hole is also nice to put things in without fear of it falling off the tray. A customer had this to say about the ladder and tray, "I absolutely love this step stool... it has a hammer hole to hang the hammer from safely, a magnetic tray area to hold hardware in place, and is easy to pop up, and take down, and lightweight and easy to carry too. You can place your hammer and screws/nails/washers in the magnetic area, and carry it all together to the task. I got this for the high kitchen shelves, but use it everywhere! Great value for a great tool!" If you are a large person, rest easy that this ladder is built to hold up to 250 pounds. Keep in mind that this includes the weight of not only the person but any weight that you also have on the ladder. A customer shared, "I bought this ladder to use with my new HUGE popup camper (when I need to make adjustments or forget to plug in the AC at the roof). 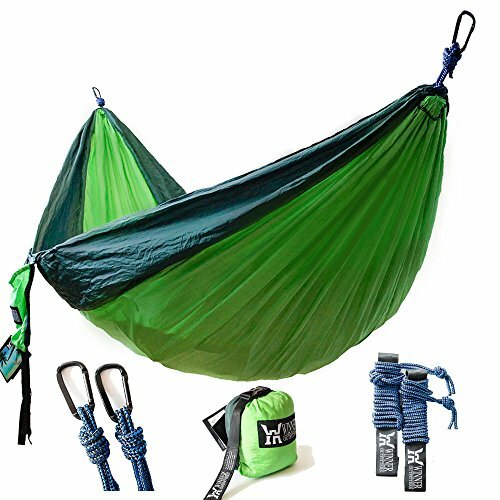 It’s lightweight, very sturdy, and opens/closes without much effort. I weigh 230 and never feel like this ladder won’t hold my weight. As usual, Rubbermaid is a reliable product!" The fact that you are getting a well built, sturdy ladder, should count as number one when looking at the price comparison. The high majority of customers who bought this ladder were very happy with the price they paid, for what they got. A customer commented, "I am a short, elderly woman, and this sturdy ladder is a life-saver. The price is good too! And I love having the tray, so I don't have to carry tools, light bulbs or batteries in my pocket. Plus, it's light enough for me to carry anywhere, and I like being able to temporarily store it in the guest bath tub. All good! Thank you AMAZON!" The Rubbermaid RMA-5XS Aluminum Ladder weighs under 11.99 pounds, which is very lightweight for a stepladder. Featured is an oversized top step for extreme comfort and stability when climbing or standing. 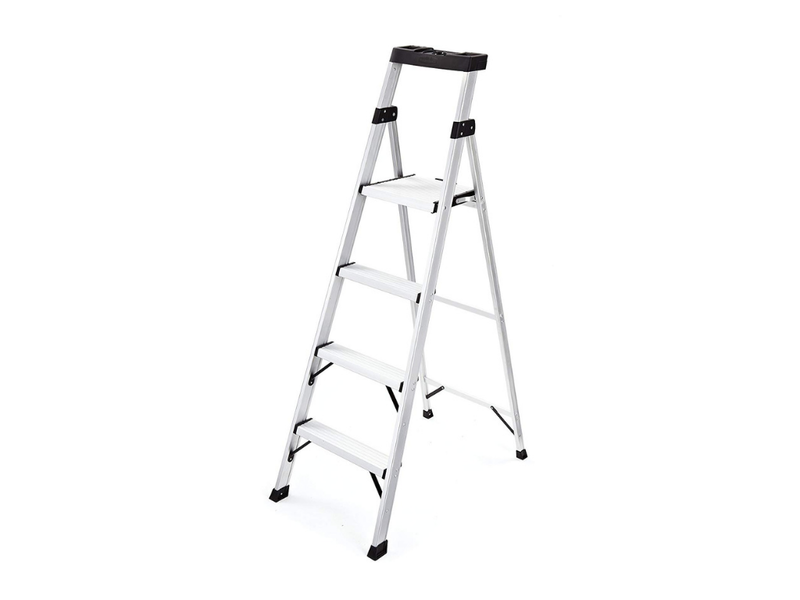 This is a durable stepladder, and it is ANSI type 1 duty rated. This ladder can hold up to 250 pounds. It measures 5.5 feet tall. 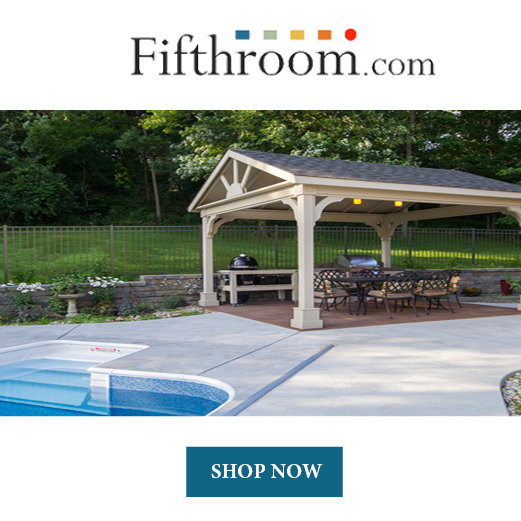 Included is a convenient built-in project top for holding tools, hardware, and other materials while you are working. This design allows for one-handed set-up and folding, making it much quicker and easier to use. This aluminum ladder comes with large non-slip non-marring feet to keep it in place. The folded dimensions are 22.24 (W) by 4.13 (D) by 68.5 (h). The Rubbermaid RMA-5XS Aluminum Ladder comes with a 1-year limited warranty. The price is very good for the quality ladder that you are getting. Here are some top questions that I found for people considering buying the Rubbermaid RMA-5XS Aluminum Ladder. Can you stand on the fourth step, or is that only for holding tools? Yes, you can stand on the fourth step. The fourth step is made extra large for added comfort and stability when standing. The fifth step is the tray where you can set your tools and materials. Can I stand on the top step? No, the top step is for holding tools and materials. It is not made to be stood on. The fourth step is as high as you can go. How do I flip the tray up and down? Press in the tabs on either side of the tray and it folds back down. The tabs lock it in place while in use to keep it stable. You have to release the tabs for it to unlock.